This week has been full of ups and downs for me. Mostly because of all the things going on at my parents home in Arizona. 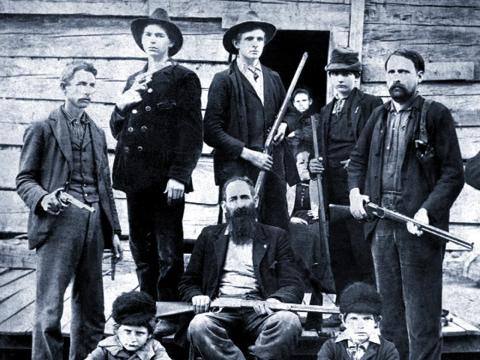 It is a regular Hatfield and McCoys kind of thing going on, which is frustrating. My mom is still holding on for some reason. I don’t know how she is, but she is. It’s been 8 days now since she has eaten or drank anything by mouth. She has also been cold to the touch and has been bleeding a great deal more. The Dr’s and hospice nurses keep saying it will be a few hours and how she won’t make it through the night. The Dr’s and nurses doesn’t know my mom very well. What gets me is that even though my mom is at home dying, there are those who who continue to fight. I honestly don’t get it. I have been praying constantly about how I wish mom would go be with the Lord so she can have some peace. Right now she i sn’t getting any. I 100% believe that even though she is in a coma, she can hear everything. So, instead of hearing how much she is loved and will be missed, she is listening to arguing over who is going to get what after she dies. I told my dad there is nothing I need or want when mom passes unless it is pictures or something like that. I don’t want property, furniture, money or anything else they worked for. Today was interesting but sad. I talked to my oldest sister for a few minutes and she was telling me my dad and brother were at it again. It was all because of the property and my dads friend. My dads friend came over to visit him and my brother through the biggest fit over that and started carrying on over it. I guess during the fighting he threatened my dads friend and his friend was not taking that so he went to the sheriffs office and had a pow wow over that. My brother showed us a while later, but by then the sheriff knew really what went on. All of this is going on in the vicinity of my mom. Then my dad talked to a Realtor about selling the property.There is a big FOR SELL sign in the front now. My brother came unglued over it all. He won’t get much if anything. He said the last few years has been horrible and he doesn’t think he can live there anymore. Everything he see’s or hears has to do with pain and heartache. He is in tears as he was telling me his plans and how he can’t even do what he wants to do in his own home. I explained to him that I understand and that he has to do what is right for him, not everyone else. He needs to sit back, breath and take his time. He does want to go to Indiana to see his family, which I would like to do also. I told dad if we can borrow someones motor home,we can try to do that since mom wants her ashes with her parents. As I was talking to some people, I guess my dad is thinking of not having a service. He is afraid there is going to be a fight. Which there may be. For some reason my family has no issue shooting each other. 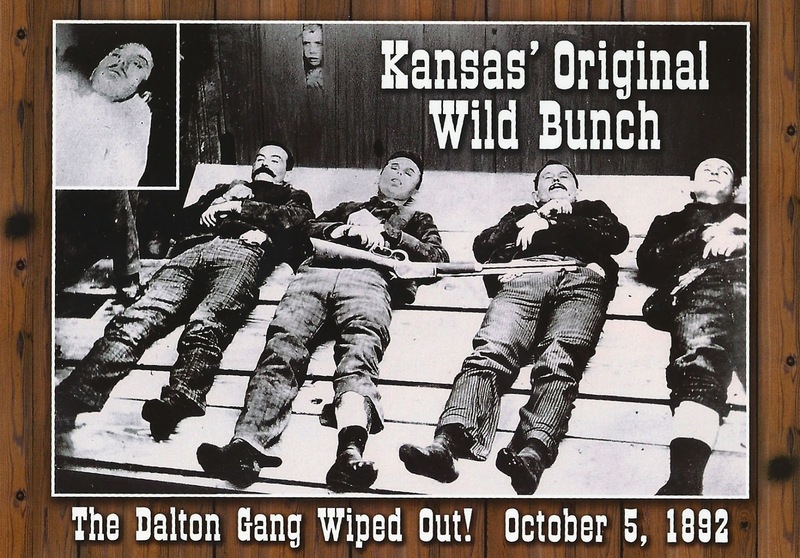 I think on my moms side we are related to the “Dalton Gang”. It all made sense when I found that out lol. I told my dad that if he didn’t want to have a service that is OK. We can do something later when things calm down. Financially and health-wise I wouldn’t be able to go to it anyhow. My health is getting worse and worse each day, so it is out of the question. My mom hated funerals and she didn’t like being the center of attention. I did write something so someone can read it if there is one. I think since a family friend died in Phoenix and part of Cheryl’s body came out of the casket as they were lowering her, that image has ran though my parents mind and all of those who were there. If mom passes away tonight, I will have peace in knowing that I did what I could do. 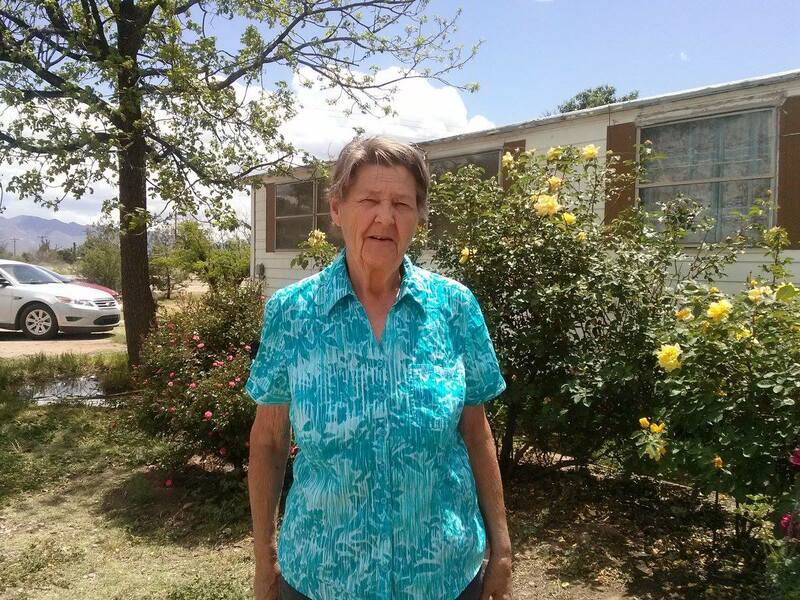 There was a couple nights this week that my sister Joyce put the phone up to moms ears and I would play Charlie Prides “Kiss an Angel Good Morning” and Lynn Andersons song, “Rose Garden“. Last night I played the songs over the phone called “Amazing Grace“, and Vince Gills “Go Rest High on This Mountain“, Mom could hear the songs since she had tears running down her face the first night and then last night she squeezed my sister Joyce’s hand while playing the songs. Please keep Joyce in your prayers. She is doing 90%of the work there and isn’t getting paid. She baths my moms, cleans her, holds her had and whatever else she does. While I am playing the songs to my mom, Joyce is very upset and crying. She is an emotional wreck to say the least. My brother lives down there and tries to convince others that he does everything, but he does nothing. He sits in the trailer and watches my sister do the work. Thanks for letting me vent a bit over this. Dearest Sandie, My heart hurts for you and your family. I will continue to pray to our Father for peace for all of you. Thank you Shirley. My mom passed away tonight at 9:38 pm. She is at peace now. Sandie, I sat here trying to think of some word of encouragement, and the only thing that keeps going through my head, and I don’t know why exactly, are Jesus’ last words as He was dying on the cross: “It is finished” May you find comfort in His love, and knowing you did all you could. Those are awesome words and I feel the same way. It’s funny how you said “It is Finished”, since I was thinking the same thing.